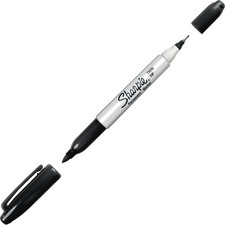 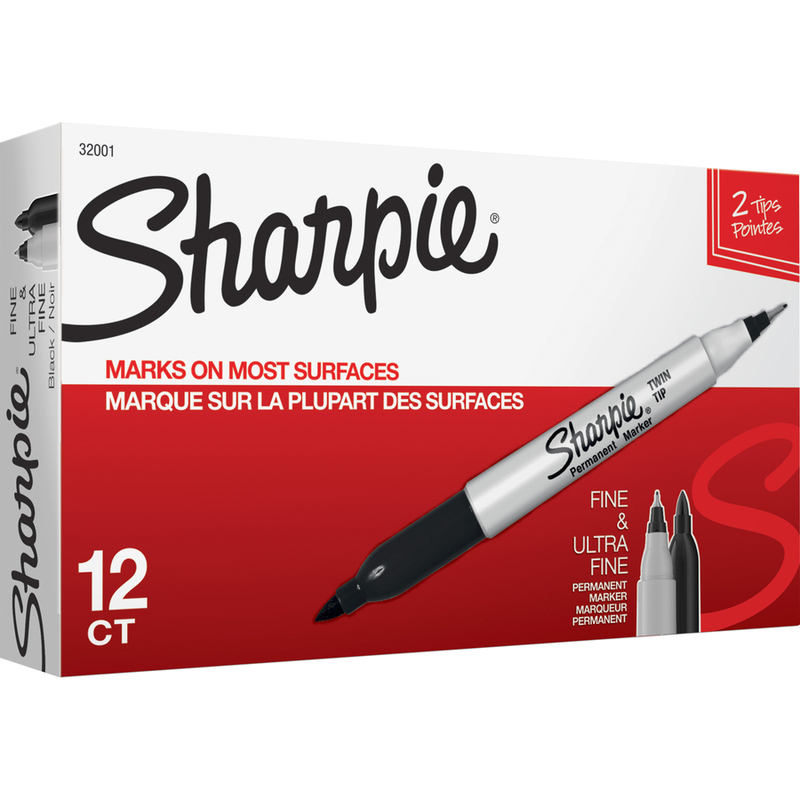 Twin-tip marker offers dual degrees of precision with both fine and ultra-fine tips in the same marker. 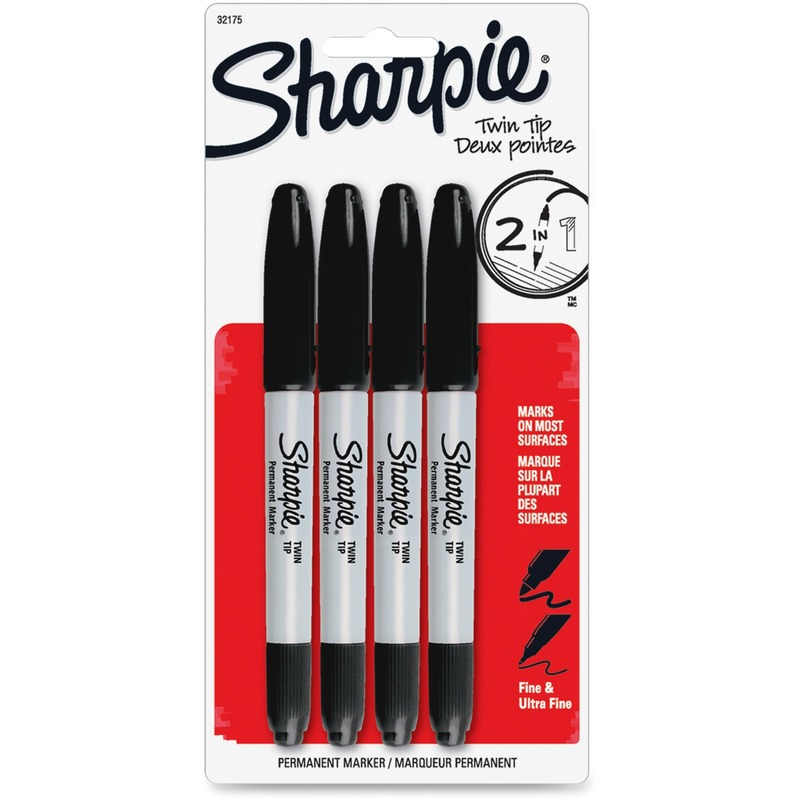 Mark on most hard-to-mark surfaces. 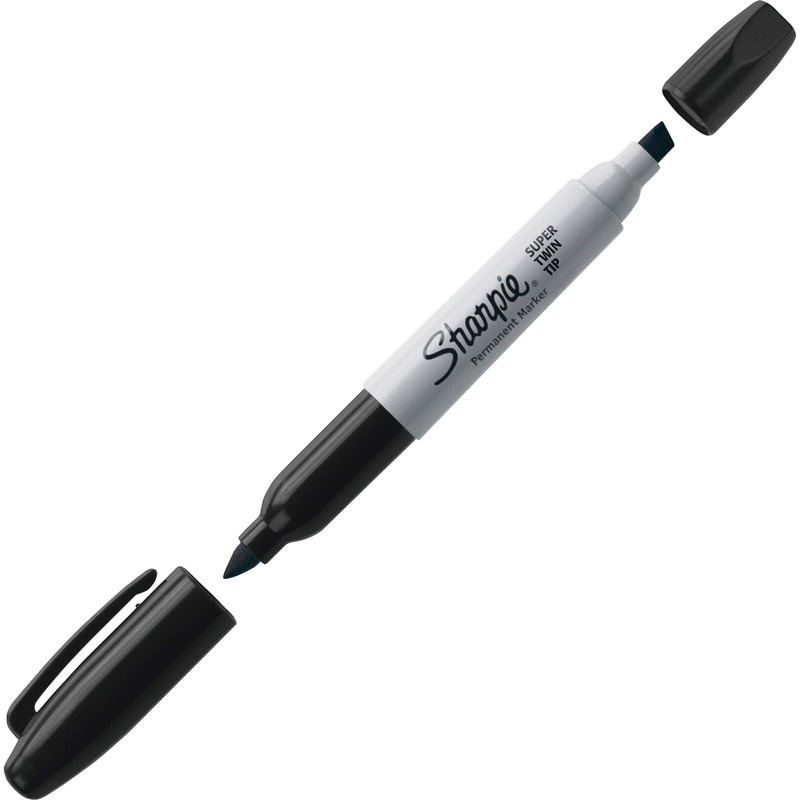 Marks are permanent on most surfaces. 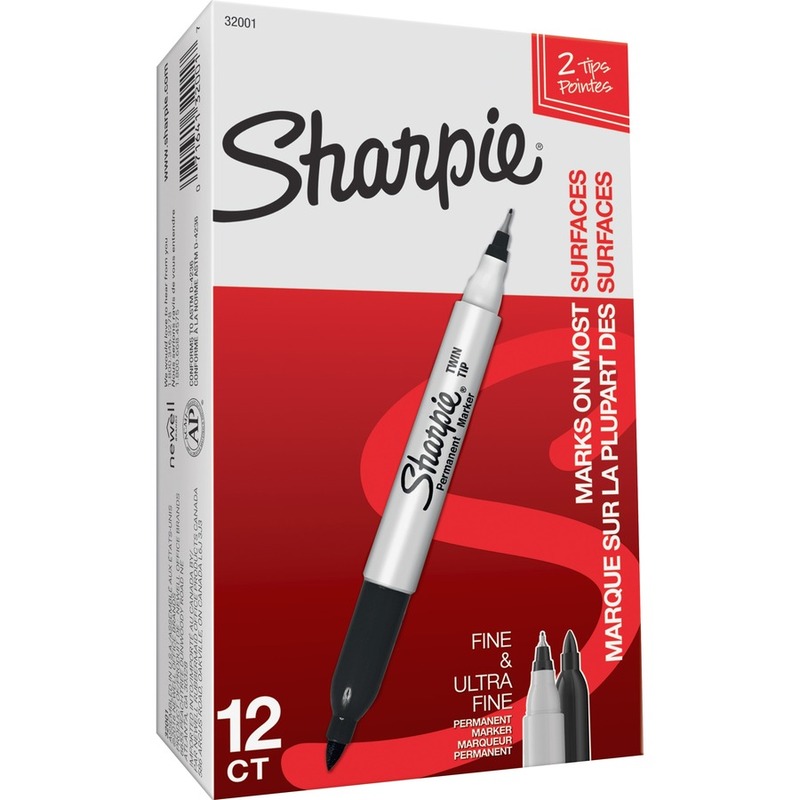 Fade-resistant and water-resistant ink further extends multiple project uses. 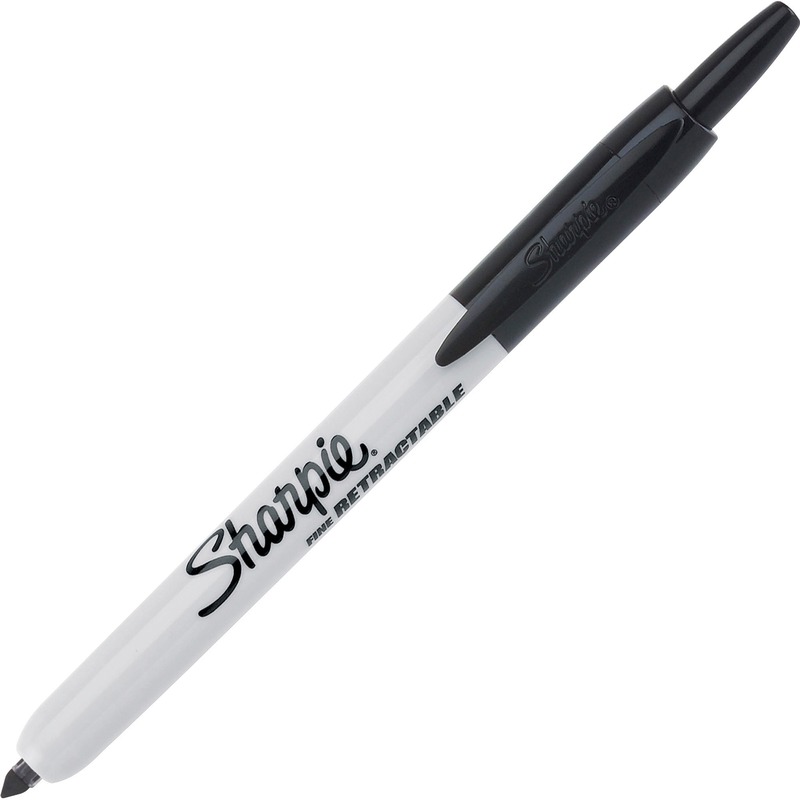 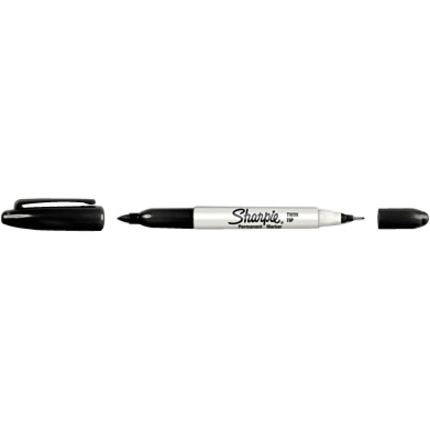 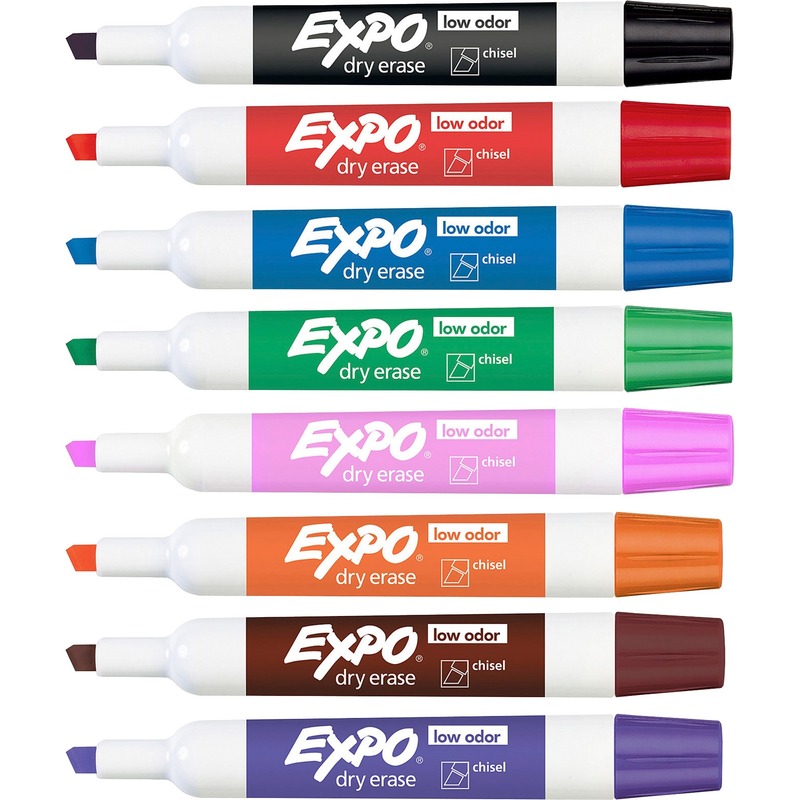 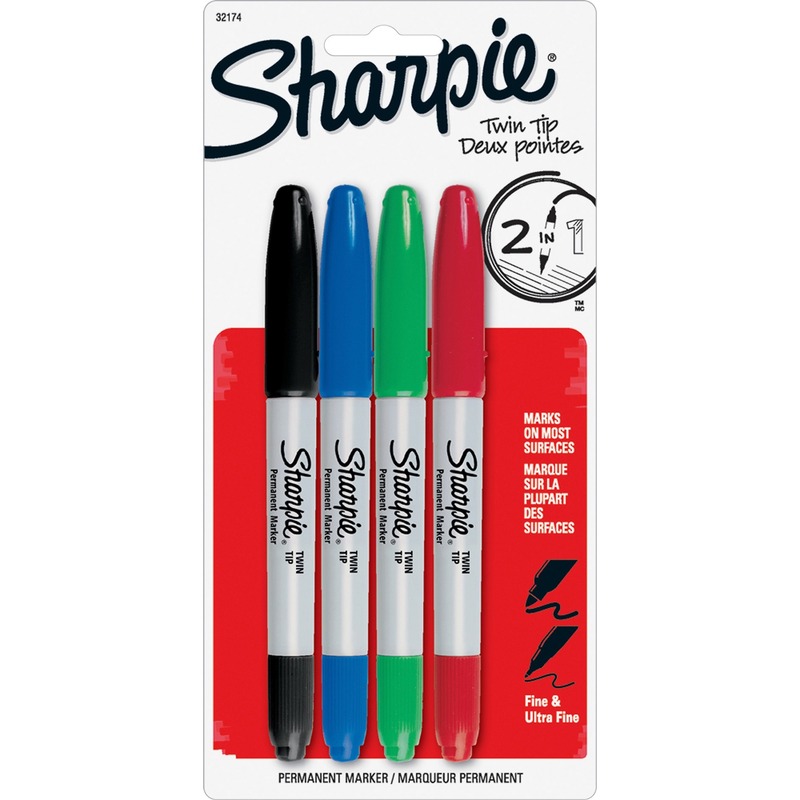 Convenient and versatile marker features a quick-drying, nontoxic, alcohol-based ink formula.